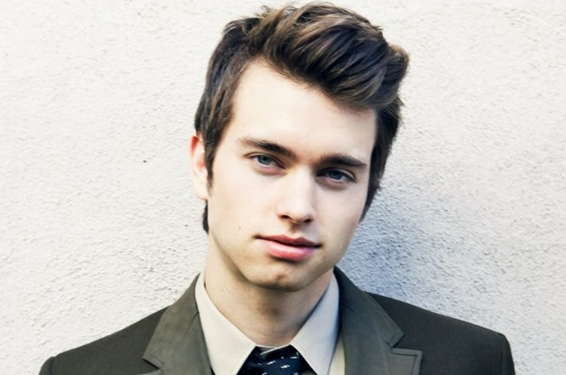 B&B's Pierson Fode visits Home & Family on April 20. * Home & Family (10 a.m. ET on Hallmark Channel) - Pierson Fode (Thomas Forrester, The Bold and the Beautiful) visits.